Nia Techniques Inc wanted their website to manage their membership and recurring billing. 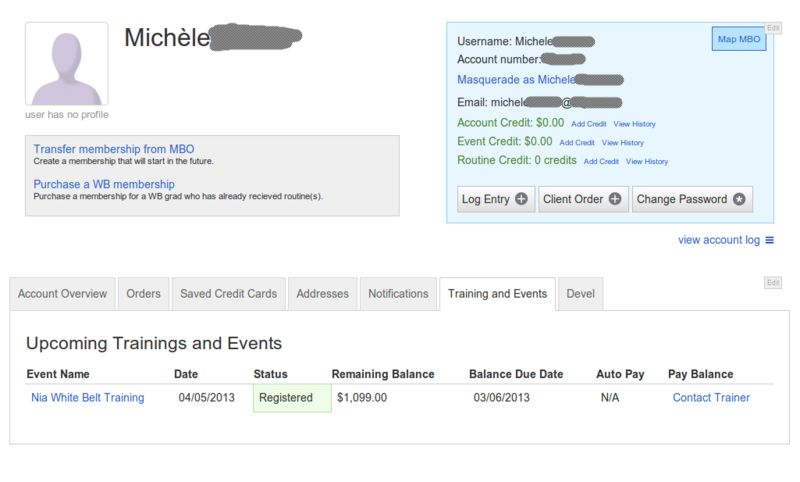 They wanted a system to track membership expiration dates and to automatically send out reminders for renewal. We also created a system that allows for members to accumulate membership points as they progress through the membership cycle. 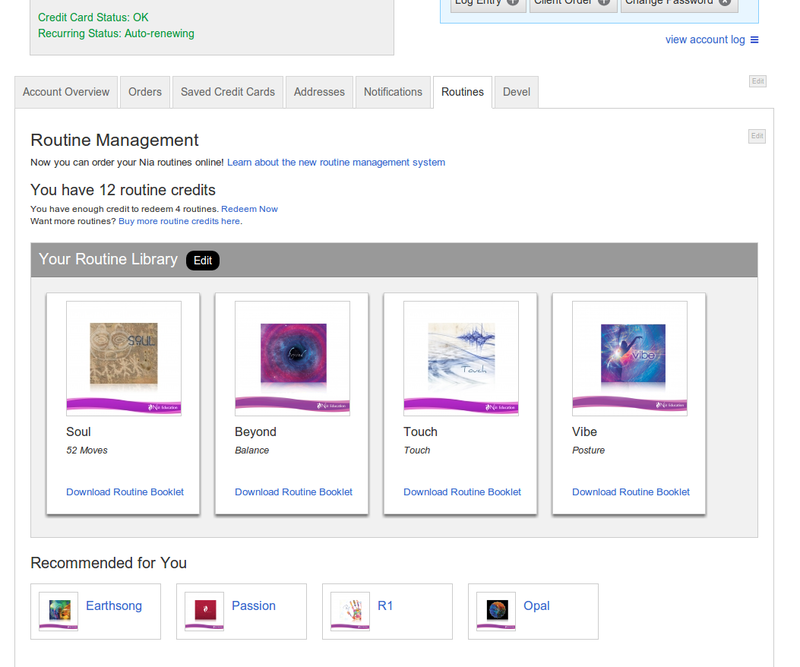 Points could be redeemed for videos and music to stay in a personal library. Points for Nia routines (consisting of videos and music), and their redeemed routines stay in their own personal library. We modified their store to accept discounts and provided many miscellaneous bug-fixes and features. Ubercart, the e-commerce solution on their website, was heavily tailored to meet their needs. 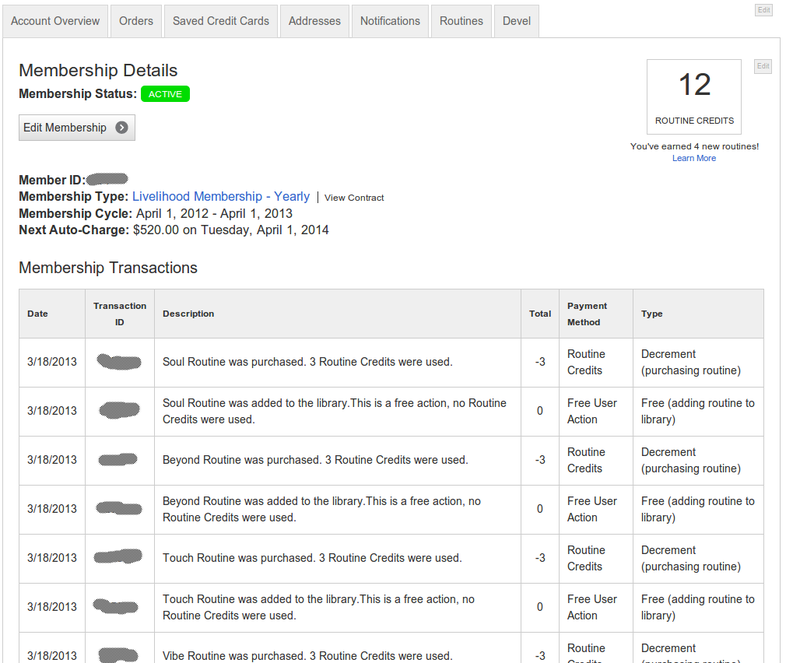 We also built several custom modules to provide specific functionality including their membership point accumulation system. We setup rich-text editing on several places in their site. Within the first three months we were able to clean up most of their bugs and fixes to the site. 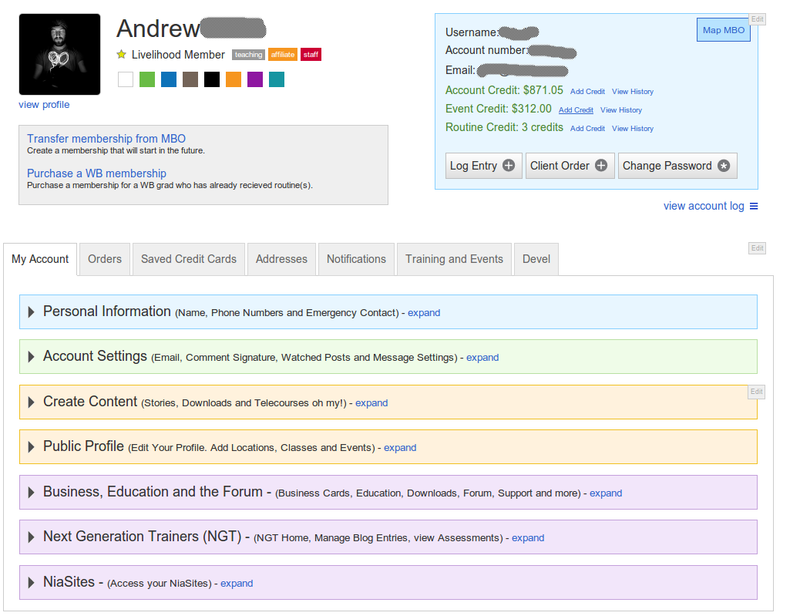 The membership system was implemented within six months. If a customized membership registration and ecommerce solution is what you need for your organization, let’s talk!